Want to get a more beautiful rest? Use a beauty sleep treatment. Here are six of our very favorites. 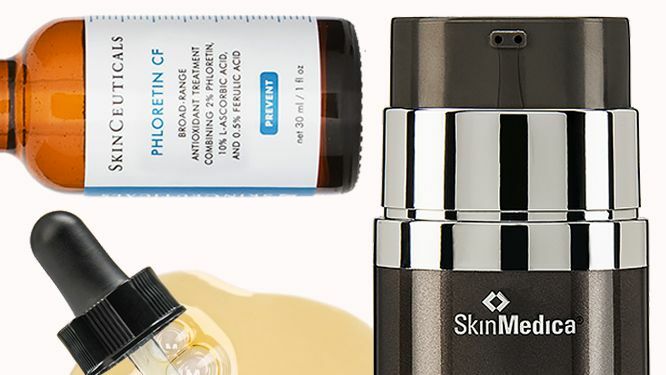 According to our pro panel, these skin-saving serums are the best of the best. If you have an oily complexion, shine and acne are most likely your two major skin concerns. In addition to your usual skincare routine, a face mask treatment will target excess oil and blemishes for a clearer, more matte complexion. 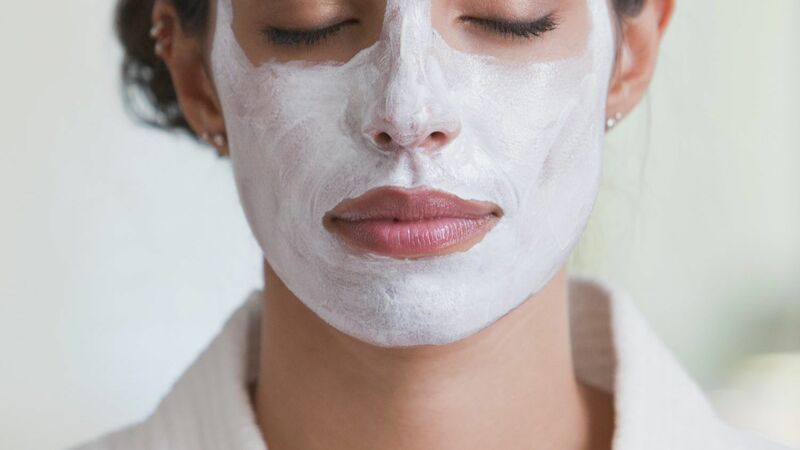 We rounded up the best face masks to use if you have oily skin. 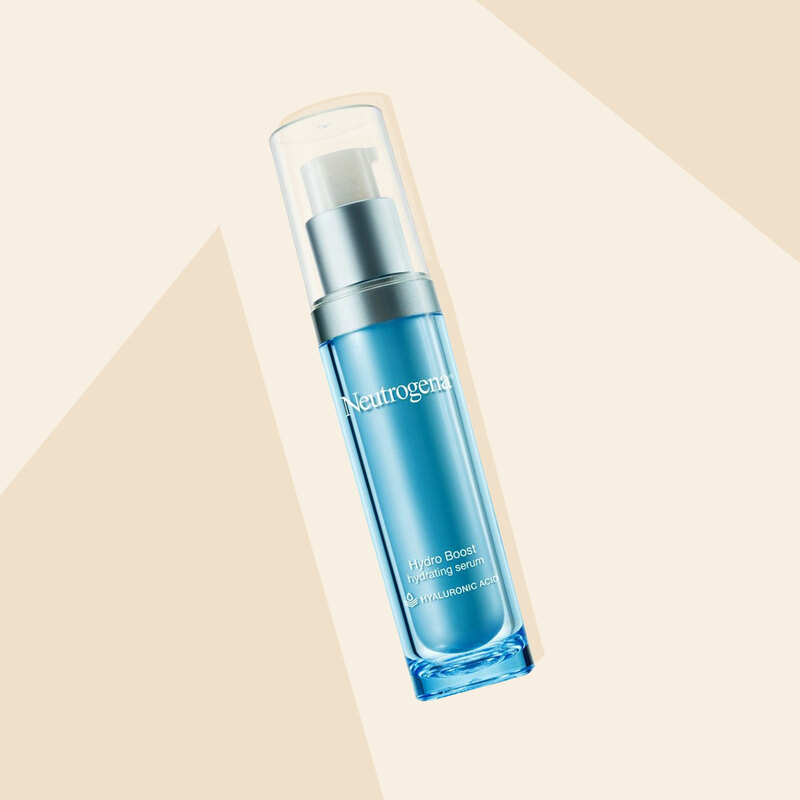 Serums can be scary for someone with a hyper-reactionary complexion, but there are options that will soothe, strengthen, and support you without causing irritation. 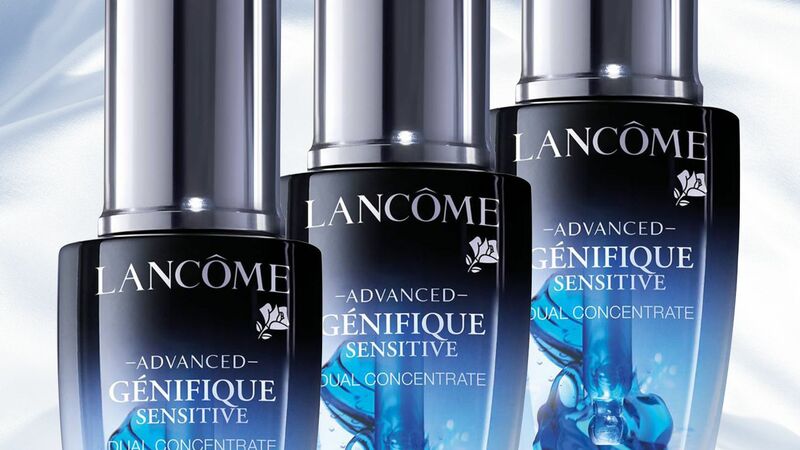 Here, we rounded up the best serums for sensitive skin.